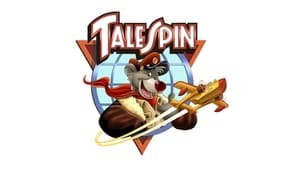 In the series premiere, Baloo, an air cargo pilot, meets Kit Cloudkicker, a 12-year-old orphan, and takes him on as his navigator. He also loses his business to Rebecca Cunningham, a business major who becomes his boss. 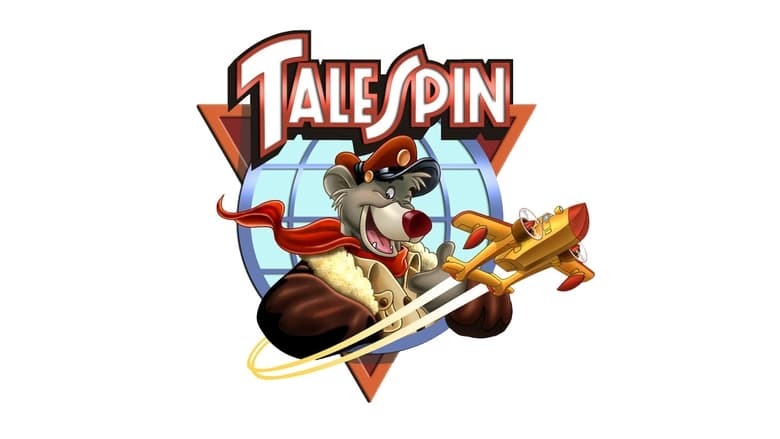 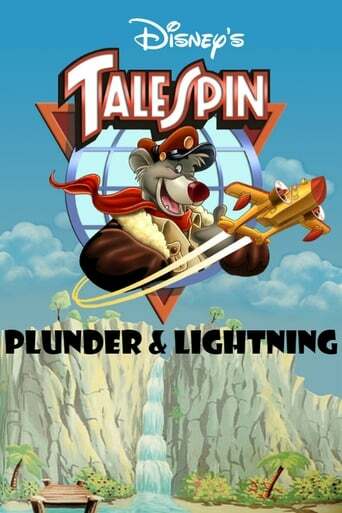 Meanwhile, Don Karnage, a notorious air pirate, uses a special gem stolen from Shere Khan's company, Khan Industries, to power a lightning gun and threaten Cape Suzette.